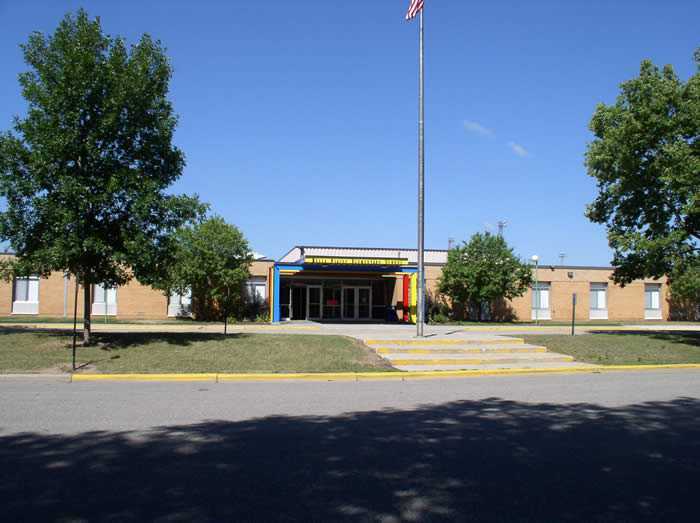 The Belle Plaine Public Schools; a caring learning community of over 1400 students, faculty, staff, and administrators; are located on the Southwest edge of the Twin Cities metro area. The district has several distinct geographic advantages -- being located just 35 miles south of Minneapolis on US Highway 169, being nestled within the picturesque Minnesota River Valley, and being surrounded by large swaths of beautiful farmland. These geographic advantages have translated into tremendous growth. Our schools have been growing by approximately 4% per year for much of the last decade. Our greatest asset is our dedicated, professional staff. 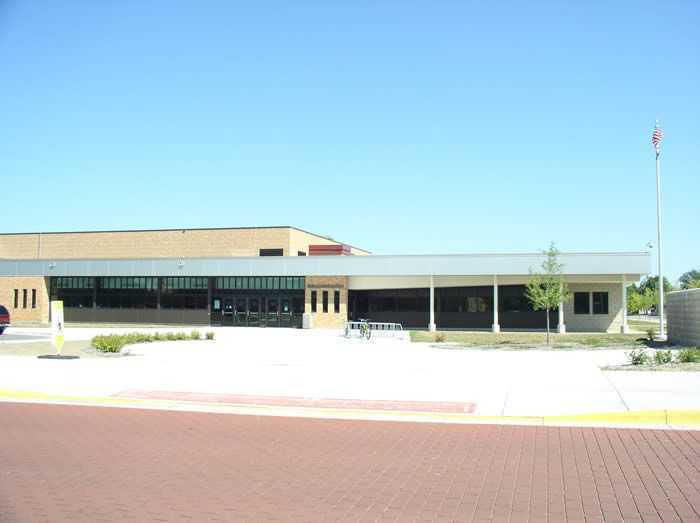 Our faculty realize that students learn differently and do their best to meet each student's individual needs.